Our award winning personnel has over 100 years of experience combined and will eagerly meet and exceed your expectations. South Bay Toyota has received Toyota’s President’s Award year after year, the highest honor a dealership can receive from Toyota. This achievement is a testament to our exceptional customer service. 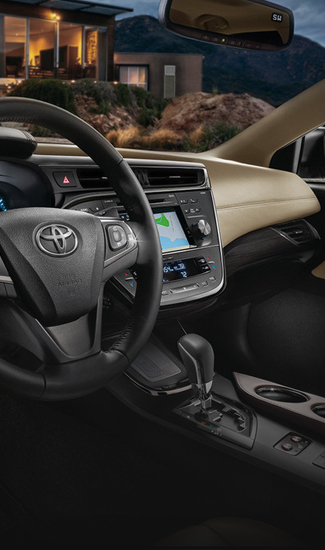 Come see us and let South Bay Toyota’s expertise work for you. The folks at South Bay Toyota would like to thank you for giving us the opportunity to earn your business. We are one of 17 premier dealerships a part of Wilson Automotive Group, which has been serving California drivers for over 30 years. 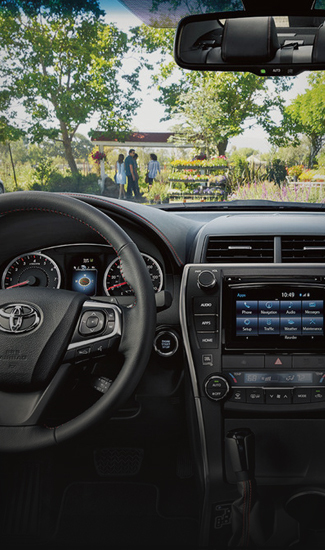 At our dealership, you’ll always find an extensive inventory of new Toyota vehicles—each competitively priced—as well as a premium selection of quality used and certified pre-owned vehicles. At our dealership, we’re committed to 100% customer satisfaction. This starts as soon as you step foot on our facility, and it never stops after that. Get face-to-face help from the finance experts in our finance department, each of whom will be happy to help you choose the right finance or lease plan for your budget. 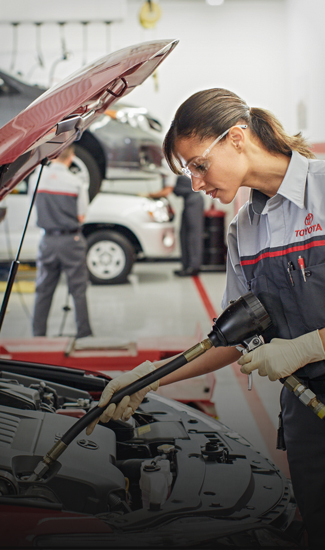 If you’re looking for a dealership that’s going to be there to help you out with all your Toyota maintenance and repairs, then you’ve come to the right place. The factory-trained and certified technicians at our service department will take care of your oil changes, brake repairs, tire services, and major repairs. Simply stop in and see us, or schedule an appointment online. 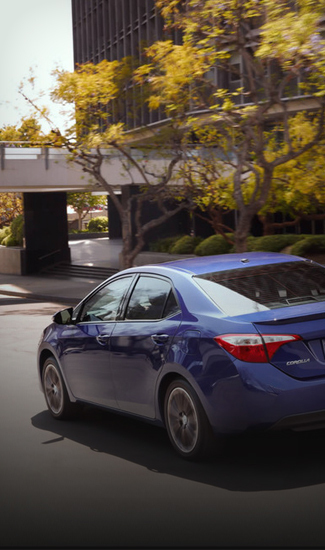 South Bay Toyota and the entire Wilson Automotive team looks forward to serving all your automotive needs. Stop into South Bay Toyota today at 18416 S. Western Ave in Gardena, CA. You can also contact us online or give us a call at (310) 323-7800. My husband and I went in looking for a car and we were kindly greeted by Ali Gabry as we pulled up. I have never had a better experience in my life thus far. He was very knowledgeable about the car, EXTREMELY outgoing, kind, and VERY helpful!! He literally went above and beyond to help us get the car we wanted. The process was so easy and I recommend anyone that is looking for a car to ask for ALI GABRY! In the future if I purchase another car I will definitely see Ali! This location is very lucky to have someone so caring and truly helpful! The finance process was very great also, I can't remember the name of the male who helped us, but he was great too! BTW - We went on a Saturday afternoon and they had a taco stand outside for their customers, and we were offered to get some which was super awesome and their coffee and popcorn in the waiting area is DELICIOUS! Me encanta este South Bay Toyota . Thank You Anna aiello For Everything! Anna help me get me my first Tacoma and help me with my New one. She gets things done. She had everything set up for me and going on my way. I definitely would recommend anybody that's looking for a Toyota vehicle to go her. Thanks again Anna!! 5 stars to Alex Matthias for assisting us with obtaining the car we wanted - in the color I wanted. He was very helpful and honest when exploring our payment options and worked with us until almost midnight going over every detail about our new car without rushing. We drove away happy in our new C-HR. Thanks Alex.